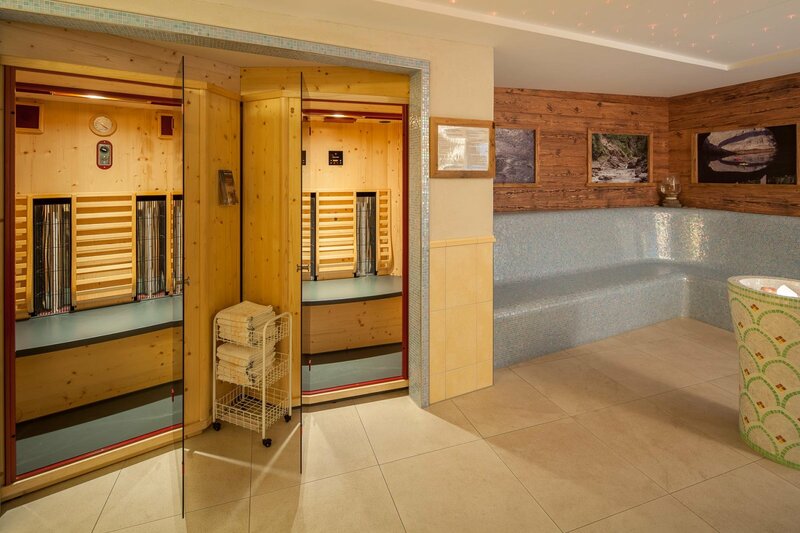 Enjoy moments of peace and well-being in our spa with its saunas, Kneipp pools, infrared cabins and indoor pool. 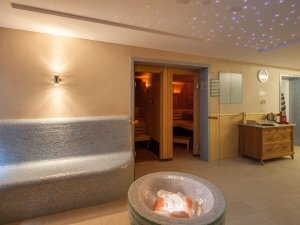 Our modern spa and beauty area is where you will find relaxation. 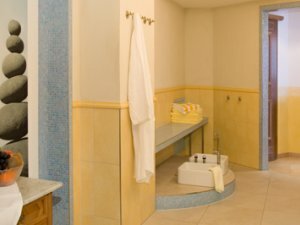 Inviting, modern and at the highest standards of hygiene, here’s the place for deep relaxation and recreation after an eventful day. 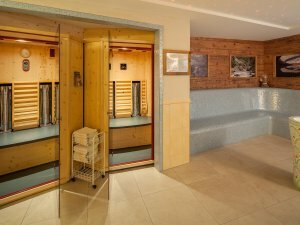 Every Tuesday, Friday and Saturday, we open our saunas and the swimming pool for you from 8:45pm to10:45pm (advance booking required). 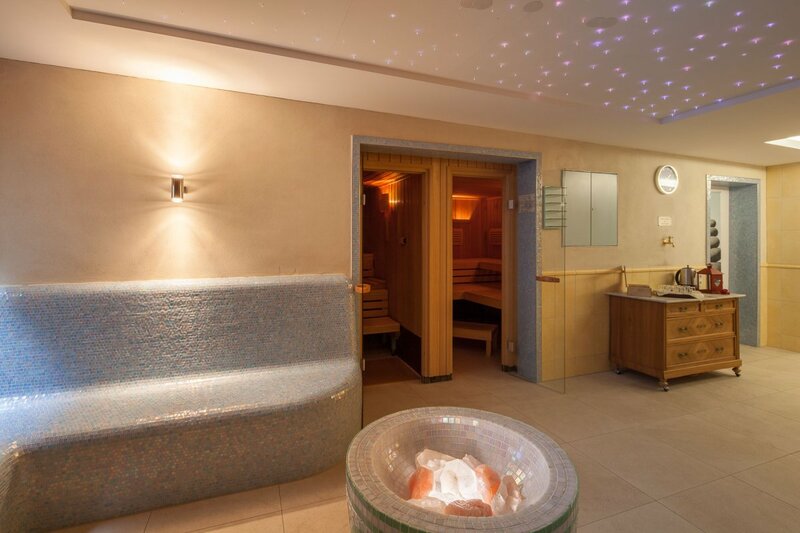 Enjoy the peaceful atmosphere in our SPA oasis. 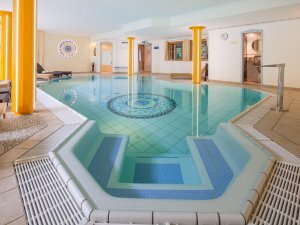 Relax in the indoor swimming pool under romantic candlelight and unwind in our saunas and Kneipp baths. 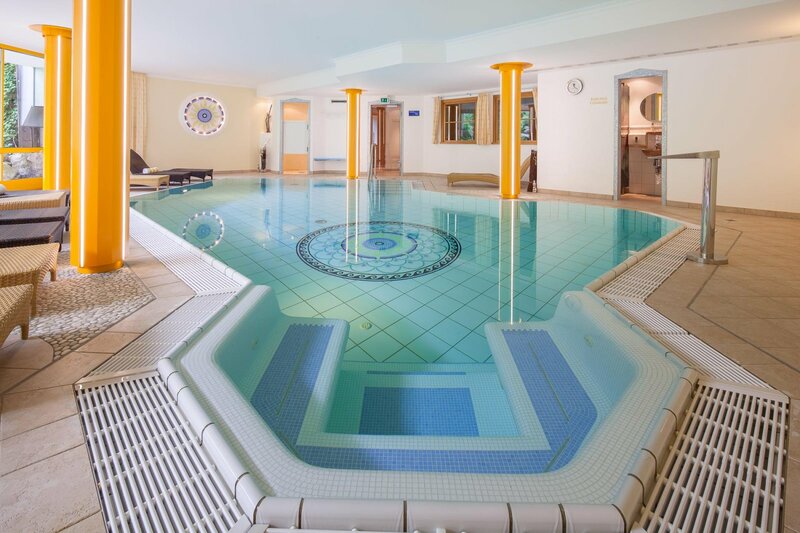 The crystal-clear and healthy salt waters of the indoor swimming pool invite you to swim and relax. 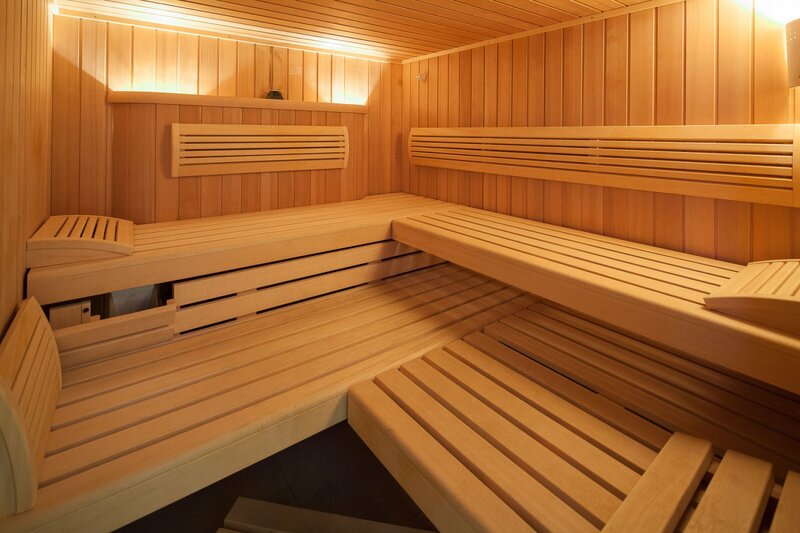 At a pleasant temperature of 29°C, you can immerse yourself in a world of relaxation and well-being. 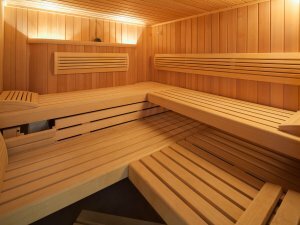 In addition to our Finnish sauna (90°C) and gentle bio sauna (50°C and 50% humidity), we highly recommend our Physiotherm infrared cabins. A holiday in Allgäu is balm for the soul. We will be pleased to help further with our cosmetic treatments. We offer a variety of treatments that can be booked online or when at the hotel. 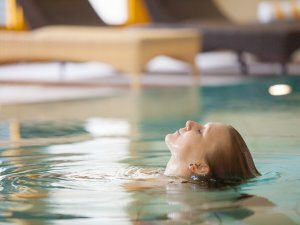 Lean back and enjoy our soothing treatments like refreshing Kneipp face compresses, natural exfoliations and face masks with natural cosmetics from Dr Barbara Boos. A massage loosens cramped muscles, relaxes body and mind and revitalizes. In addition, your skin gets cared for with high-quality oils. A virtual tour of our SPA oasis promises anticipation of relaxing hours.